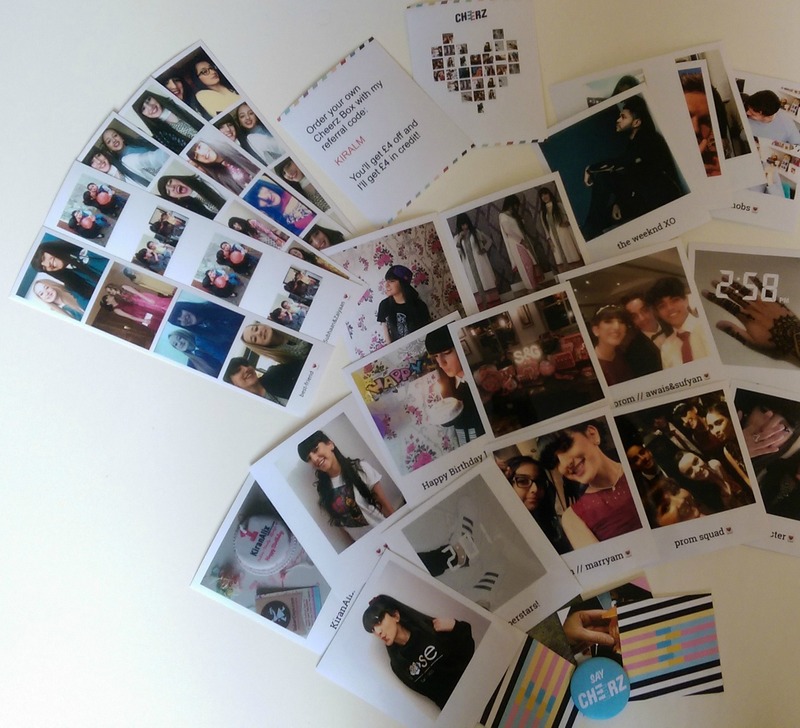 *Cherish what you love with Cheerz! Ooops its Sunday, I’m sorry this post didn’t go up yesterday I was out all day – busy busy busy!! At least its up now! So I’ve been so excited to share this with you guys because honestly nothing makes me happier than pictures. 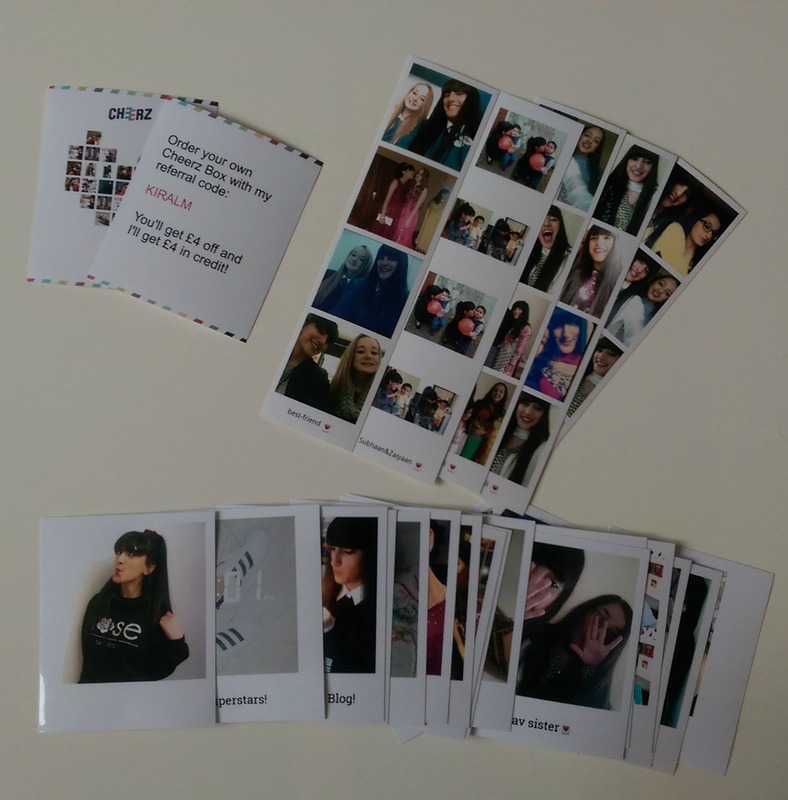 I got asked by the lovely team at Cheerz if I’d like some prints and I couldn’t say no because these I thought could compliment my memory wall really well. 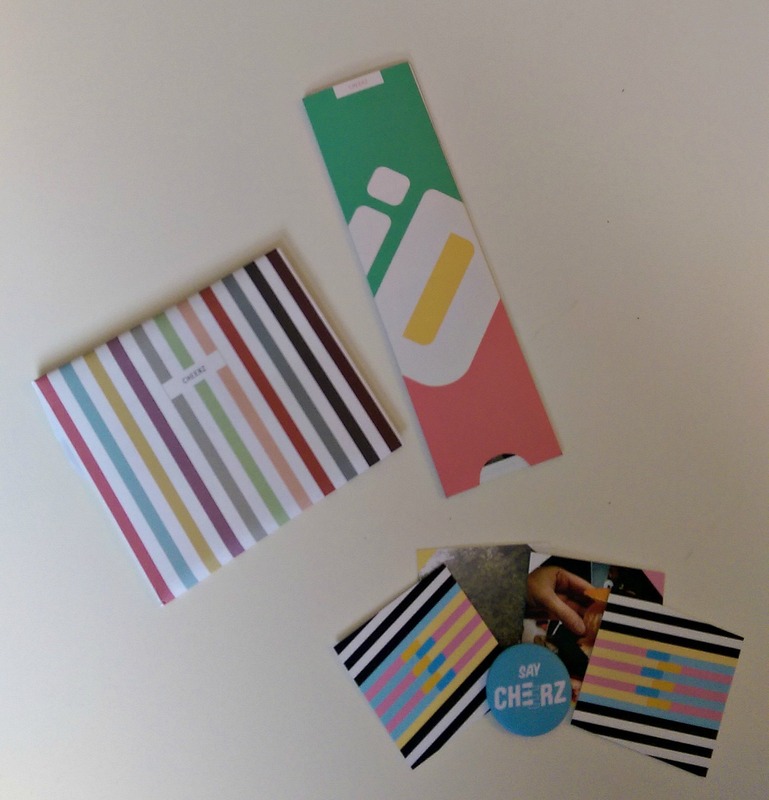 Cheerz is all about photos. You can select your favourite photos on Facebook or Instagram and even upload them from your computer via the Cheerz website or app. Then you can choose what format you’d like these from a selection of normal polaroid prints, photo-booth style and even magnets. That’s not the end of it there’s so much more choice! I chose the polaroid prints and the photo-booth style prints. I got a selection of 20 prints and these were such good quality when I received them. I loved that you could personalize the caption for each specific photo. Same with the photo-booth style prints they were high quality as well as super quirky and looked exactly as they were from a photo-booth. I love all my prints they are all now on my memory wall looking super cute and vintage. These prints, magnets and posters etc are such a good gift for either Christmas or birthdays also for just cherishing special moments in your life what better way than a super cute polaroid. What’s your favourite memory? Comment below.